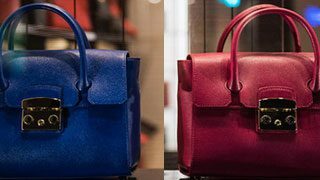 One of ROI’s paid search clients is a premiere luxury goods retailer that has been in business for over 30 years. They’ve been deeply committed to delivering high quality products and great customer service, while also being conscious of their overall business profitability. After analyzing their digital advertising in 2014, they were looking to boost their profits on Google Shopping while also scaling up the number of sales they were getting. 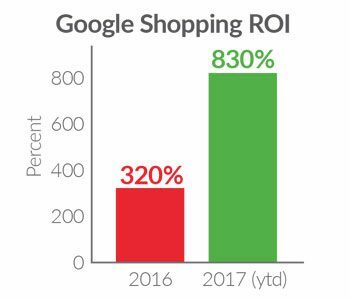 They knew there was tremendous opportunity in Google Shopping based on their initial campaigns, so in 2014 they partnered with ROI Revolution to grow their online business and achieve sales and profit goals. Being able to grow sales and revenue while maintaining ROI is a difficult task, as these goals are often in conflict with each other. A great deal of creativity and innovation was required to beat the competition and boost their bottom line. The PPC team worked to find opportunities for advanced data manipulation strategies to leverage more sales in Google Shopping without increasing budget. The first step was to heavily utilize the Custom Label attribute within the Google Shopping feed. This allowed for Shopping campaigns to be structured and segmented by various pricing tiers, profit margins, and shipping types. These Custom Labels also allowed ROI to segment out products based on whether or not they were on sale. Given that prices for this client have a huge variance (from $13 to well over $100,000) this attribute is crucial to consider when determining bid prices and target demographics. Based on the Custom Label data, the PPC team was able to granularly adjust bidding prices depending on profit margin. This allowed the team to be much more aggressive with bids when certain products were on sale. 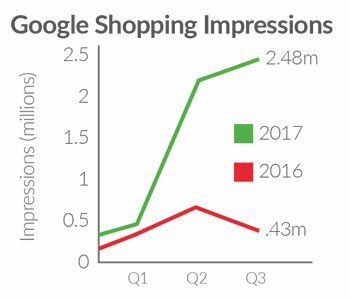 They also utilized Merchant Promotions to further draw visibility to the sale items through an increased distribution of Product Shopping ads on Google.com and Google Shopping. Additionally, the team built out a custom in-house call tracking system using ROI’s propietary technology, TALK. 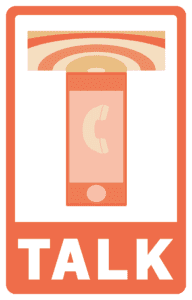 TALK uses dynamic phone numbers on the client’s website to track all calls at the source, along with ad group and keyword clicked from Google. 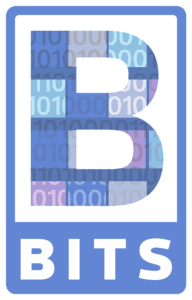 This data, combined with the client’s sales data, is passed off to BITS (Backend Integrated Tracking System) technology, which automatically uploads all the data into Google Analytics, combining it with web sales data. The sales are then tracked so analysts can make informed decisions for bids based on the full picture. 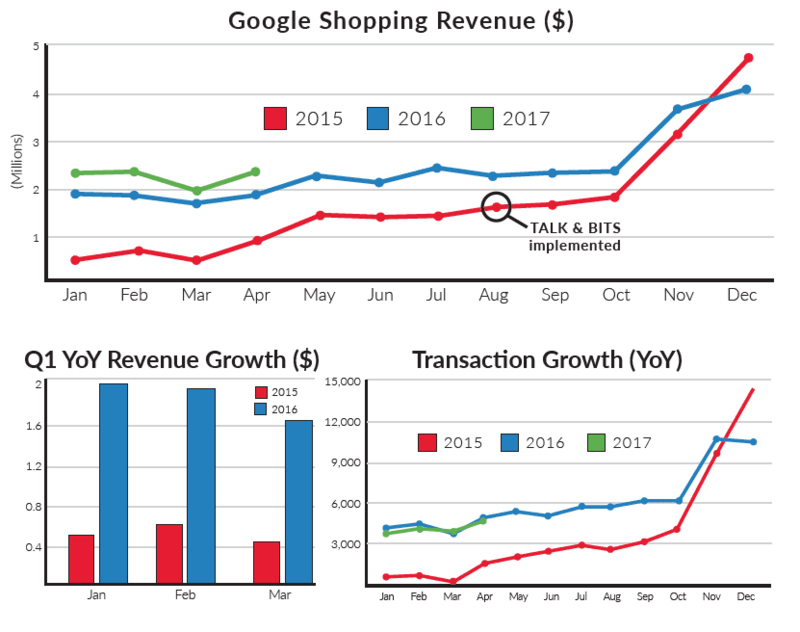 After integrating TALK and BITS in August of 2015, revenue soared. In Q4 they saw an increase of 50% revenue growth YoY. With the enhanced tracking attribution of the proprietary technology, Q1 of 2016 saw phenomenal growth in revenue as well. They increased revenue to over $5.5 million, nearly a 400% increase YoY! It didn’t stop there, as they are still seeing consistent YoY growth in both sales and revenue. 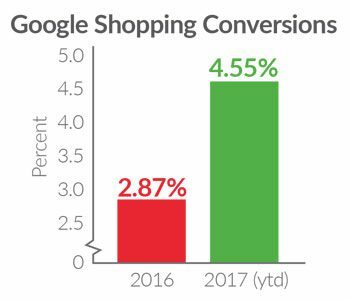 Their ROI did drop a bit as revenue scaled, but the overwhelming success of the Google Shopping campaigns more than made up for the dip, and they decided it was easily worth the continued spend with such huge overall revenue returns. 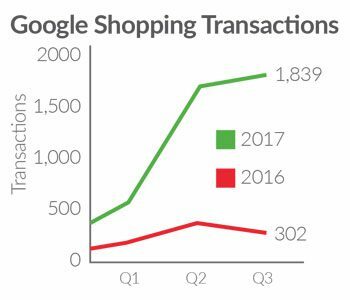 With ROI’s proprietary technology and product feed optimizations, analysts were able to segment out the information they needed to make smart bidding decisions, which led to huge growth in transactions and revenue in Google Shopping.